Sikandar was the ablest ruler of Lodi dynasty and one of the greatest rulers of India, great as a soldier and conqueror , great as an administrator, great as a builder and as a founder. During the 28 years of his reign (1489-1517), he founded a large number of cities and townships. He felt a peculiar delight in evolving new order out of the old, in founding new cities and townships by demolishing old ones or in founding new towns and villages where no habitation existed before.I have tried to collect the names of the places which owe their origin to Sikandar Lodi in a table, suggesting in the footnotes such historical information as i could collect about them. We do not, unfortunately, know the motives or occasions of the foundation of most of these places except through local traditions or narratives. Some of these were, no doubt. founded because of their strategic importance , some to commemorate victory obtained over an enemy. In the last eventuality, most often, the name of an existing village or town was changed to permanently impress the name of the founder-conqueror. All the places mentioned in the list were not necessarily founded by Sikandar himself. On occasions , loyal provincial governors or jagirdars renamed cities or villages after the name of their overlord, to commemorate the latter's visits to those spots for sight seeing or during march or perhaps in connection with hunt. Sikandar has been commonly known as the founder of the city of Agra, containing one of the Wonders of the World. 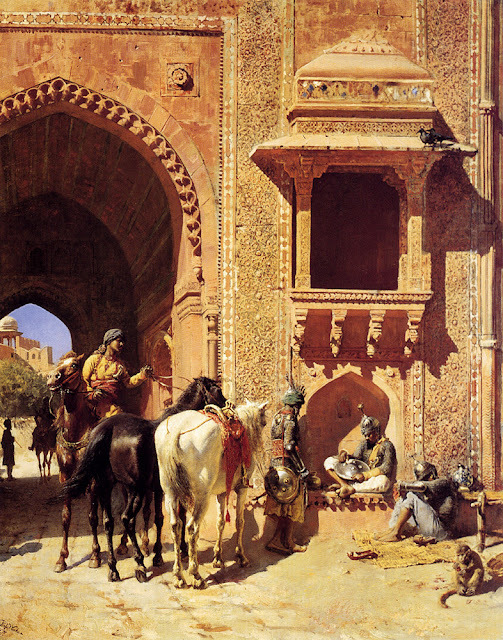 The motive underlying the foundation of the city , destined to remain for long time the seat of the Mughal empire, is partly to be sought in Sultan Sikander's predilection for change and innovation, for Delhi, then fallen to ruins after Timur's invasion, was unsuited to be the capital of a rejuvenated empire. The other consideration was strategic. The Bhadauriya Rajputs , who had their stronghold in Hatkant in the present Bah Tehsil of the Agra District, situated on the bank of the Jumna, were notorious robbers and free-booters. They were perpetual menace to the crown-lands of the Biana Sarkar, which was conquered by the Sultan in 1491 AD. The jagirdars of the locality constantly represented to the Sultan to afford them protection from the menace. 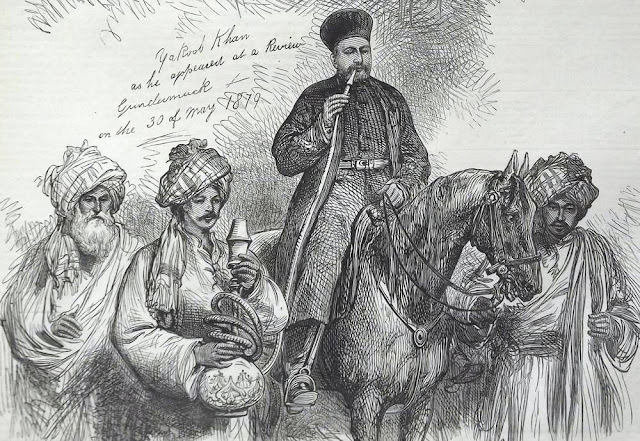 According to Naimatullah, "the Sultan was constantly on the look-out to select a suitable site on the bank of the Jumna to lay the foundation of a new town. He had appointed a commission in 1506 consisting of some wise men of Delhi to examine both the banks of the Jumna for the site of the capital city , and on its presenting a report about a site it had selected , the Sultan sailed from Delhi via Muttra, to personally examine the site. On his choosing two mounds , perhaps the same site as selected by his courtiers , he asked Nayak , his chief boat-man, as to which site he preferred. He replied "Agra" that is "the one in front" , upon which Sultan smiled and ordered the construction of the new city with barracks for soldiers and gave it the name of Agra. "In this way", says Naimatullah, "in the vicinity of the villages of Bas-hi and Poiya, in the jurisdiction of the Pargana of the Daula, Biana Sarkar, the city was built". Agra was made into a separate Sarkar by taking away nine Parganas out of total of fifty-two of the Biana Sarkar. The fact is indisputable that Sikandar Lodi founded a new city to which he removed his capital and converted it into the headquarters of new of a new Sarkar. In Akbar's reign Agra was created into a Subah. But two problems have to be seriously examined -- firstly , whether Sikandar founded a new city of the name of the Agra where none existed , and secondly , which was the site of the Sikandar's city. As to the story of the origin of its name from 'Agra' , i.e 'front' or 'ahead' , picked up from the suggestion of the Sultan's chief boat-man , it seems to be an invention. Agra is spoken of as 'an insignificant village' after its raid and pillage by Sultan Mahmud of Ghaznin , by Abdullah , the Pathan historian. Again Agra was known as such when Sikandar Lodi conquered it along with Biana in 1491. According to Nizamuddin , a terrible earthquake took place at Agra on the July 6, 1505 A.D, which demolished many lofty buildings. The presence of lofty buildings is a clear testimony that it was fairly a big city. The date of foundation of Agra can not be definitely ascertained . Sikandar Lodi came to stay in Agra for the first time in 1503 after quitting Sambal in the present Moradabad district, U.P, which remained the seat of his empire for a period of four years (1499-1503), and the conclusion of terms with Raja Man Singh of Gwalior. who had been loyal to the Sharqis. Ferishata definitely says that the capital was removed to Agra in 1503 (909 H). Perhaps it was in 908H but not after 909/1503 that Sultan Sikandar appointed from Sambal , Khawas Khan, the governor of Macchiwara (Ludhiana District) and afterwards of Delhi , as the governor of Biana and Agra. It is extremely doubtful , if in two years , i.e between 909-911H, Agra could have so many buildings as to excite the lament of historians by their destruction. My conclusion from the authorities cited is that there was already a township of the name of Agra. 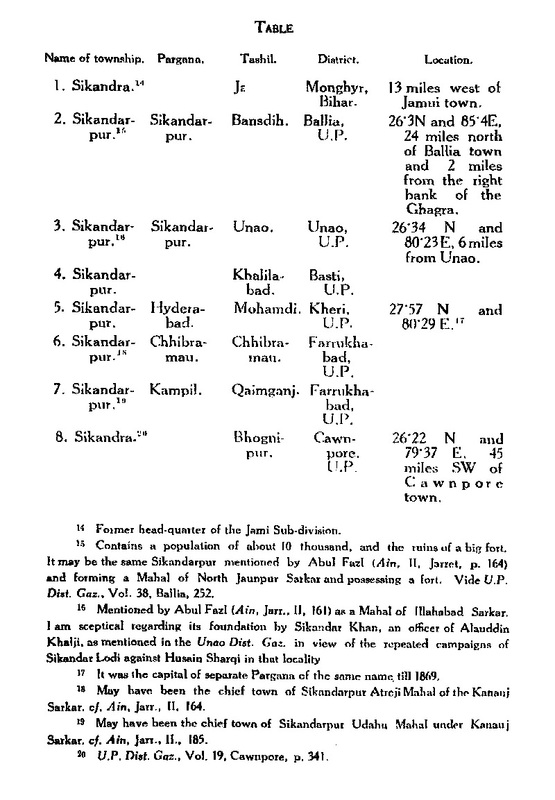 Sikandar founded a new city perhaps at a distance from the then Agra. He had already made up his mind to change the capital from Delhi , after he had completely subjugated his rebellious kinsmen , immediately after the conquest and annexation of the Sarkar of Biana in 1491, and till the palaces and residential quarters and barracks for his soldiers were ready, he stayed in Sambal, because he would not like to reside in Delhi reduced to ruins after Timur's invasion. Ruins in the city of Agra, Uttar Pradesh. Coloured etching by William Hodges, 1787. According to Naimatullah, the Pathan historiographer of emperor Jahangir , the site of Sikandar Lodi's city of Agra included the vicinity of the villages of Bas-hi and Poiya, in Dauli Pargana. Dauli Pargana is not mentioned in Ain-i-Akbari , perhaps because of of the inclusion of its areas in some other Pargana. Dauli is now a small village about 10-12 miles south-west of the Agra city in Kiraoli Tehsil. It might reasonably have remained the headquarter of the Pargana of the same name in the Agra Sarkar of Sikandar Lodi. Poiya is a village on the northern bank of the Jumna almost opposite to the village of Sikandra , about 4 miles from Agra city. Bas-hi may be the same as Basai, a village near Sikandra. 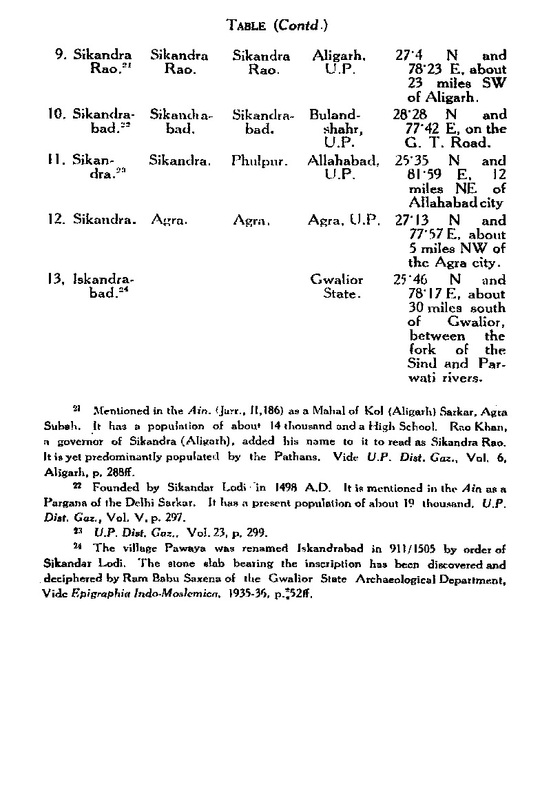 Naimatullah establishes beyond the possibility of the doubt the site of Sikandar's Agra when he says that the city was founded "in the vicinity of Bas-hi and Poiya" and "in the same place as where the present city of Agra is situated". The Agra of Akbar and Jahangir is almost same as the old Agra city of the present day. Thus the Mughal Agra , according to Naimatullah , was the same as the Agra of Sikandar. The Agra fort which was constructed with the ready materials from an old fort known as Badalgarh , seriously damaged by the earthquake of 1505 A.D , might have been used as a fort by the Lodis. The archeological evidence suggests the existence of Sikandar Lodi's city almost opposite to Poiya on the southern bank of the Jumna. 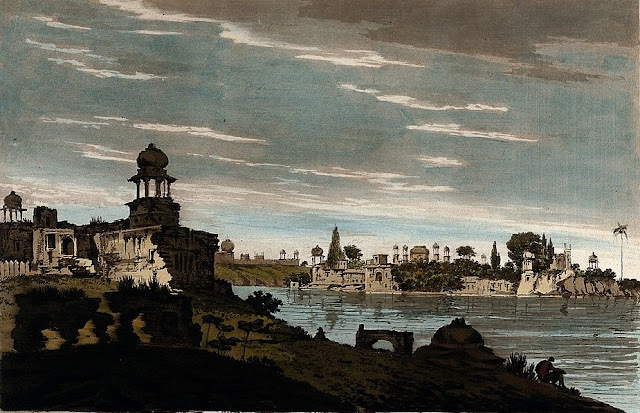 The Lodi Agra , perhaps stretched the whole way from present Agra to Sikandra and included both the localities , as testified from the ruins of numerous buildings on both sides of the road from Agra to Sikandra. The mound which is known as Lodi Khan ka Tilla near the village of Sikandra , is most probably the very same mound which Sikandar which Sikandar Lodi selected for building his city of Agra. The following are the few names i could collect. I could not include in the list quite a large number of of them for want of sufficient historical evidence . I feel sure that there may be more which have escaped my notice , and quite a lot of them may have suffered a change in name since Sikandar's time.